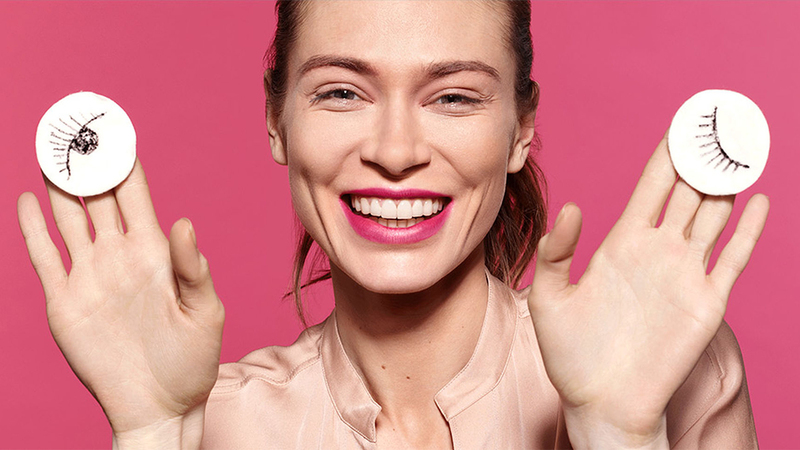 Need some Valentine's Day makeup inspiration? Discover how to transform your makeup with Millie Mackintosh. Discover Millie Mackintosh's Sunday skincare routine. Learn how to create natural looking skin pre & post gym. 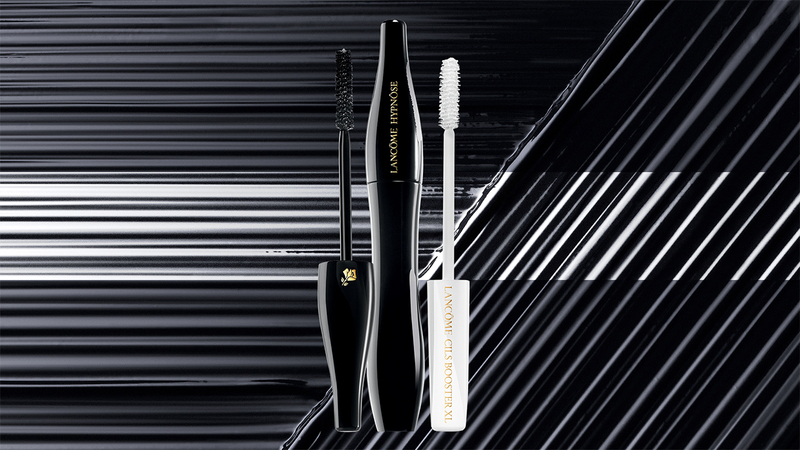 Discover your perfect mascara for the ultimate lash look. 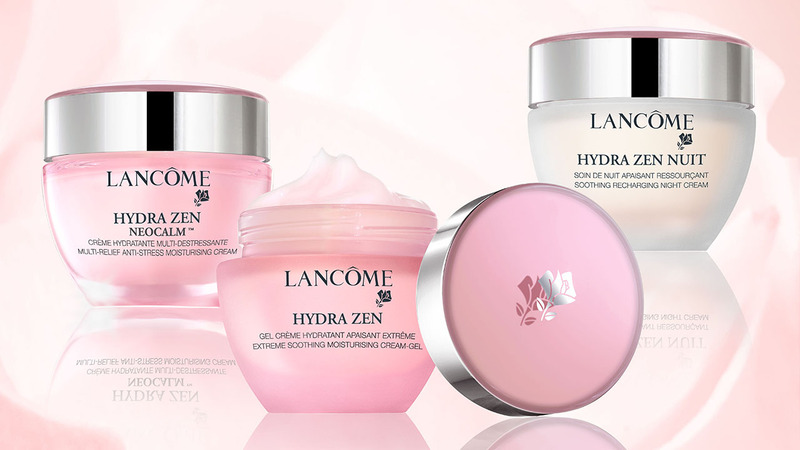 Discover the best cleansing routine for your skin type with our step‑by‑step skin‑care guide. 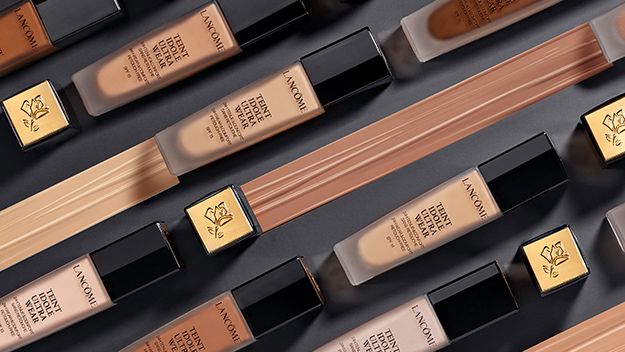 Now in 40 shades, discover your perfect fit of Teint Idole Ultra Wear Foundation. 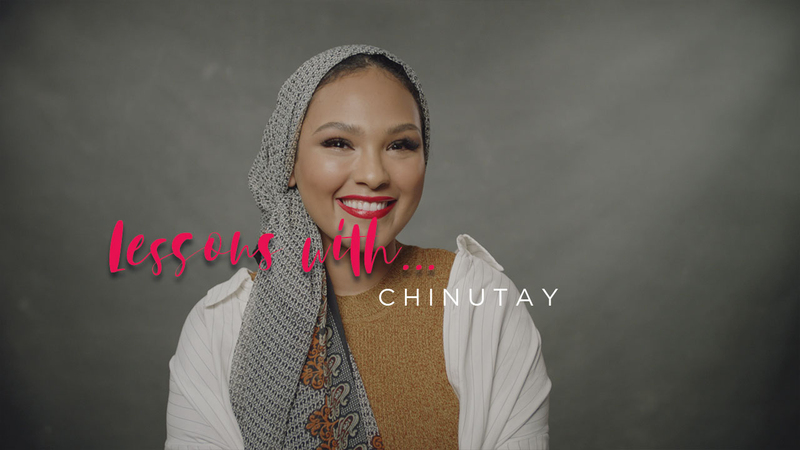 Find out how to create a different looks with Youtubers Linda Marin Sanchez, Hannah Desai & Chinutay. 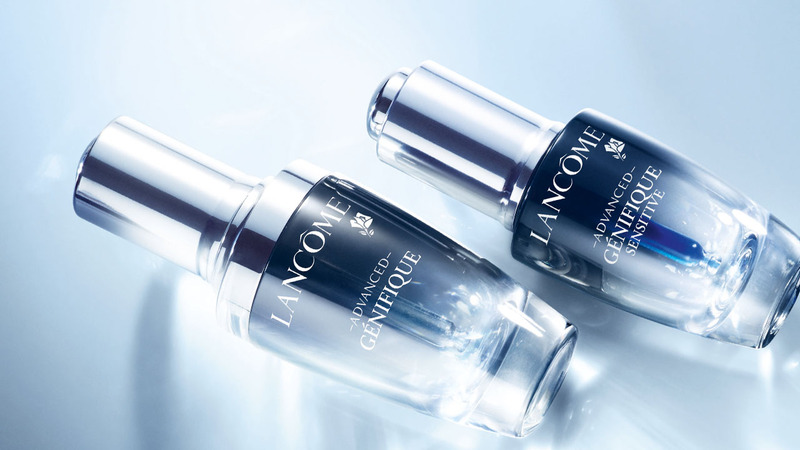 Discover how to apply a serum with the expert tips of Abigail James. Our step-by-step guide on how to achieve a customised highlighted makeup look. 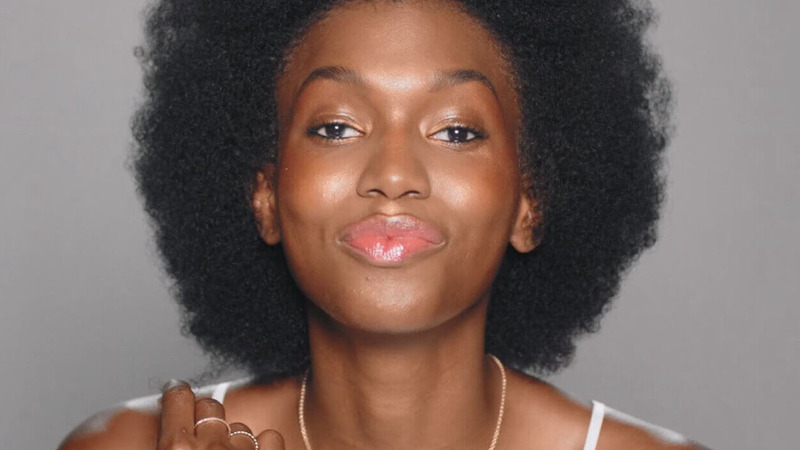 Find the perfect skincare routine for you, no matter your need or skin type. 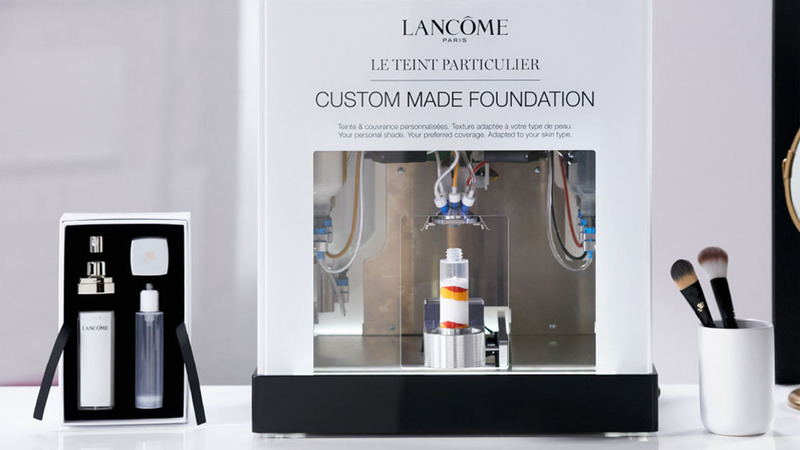 Discover the step-by-step experience to make your perfect foundation. 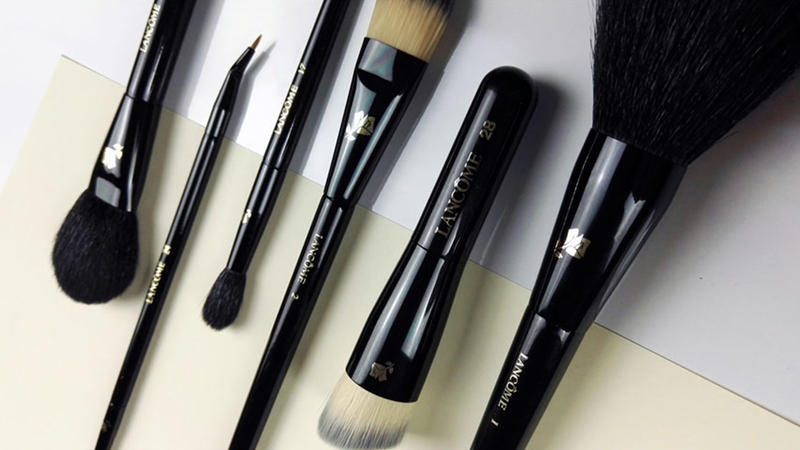 Enhance your makeup application with Lancôme makeup brushes. 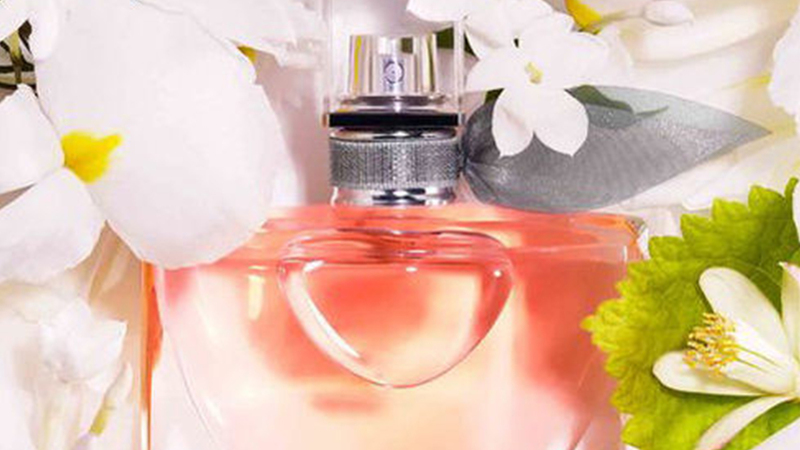 Let Lancôme help you pick out the perfect gift in only 3 steps.